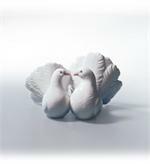 From the Anniversary, Wedding and Valentine Gift Idea Collections. 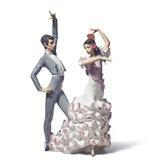 This Lladro Bride and Groom figurine is perfect for topping your wedding cake. 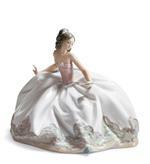 Or, to stand next to the cake at the reception... lasting memories of your special day! 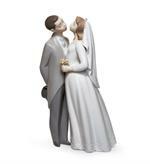 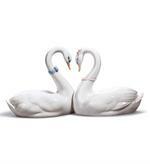 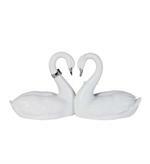 A best selling Anniversary, Wedding and Cake Topper piece. 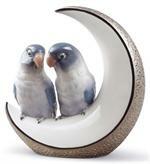 A perfect Wedding, Anniversary, Valentine's Day or I Love You gift. 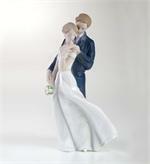 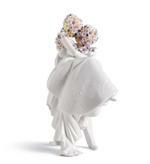 One of the best selling wedding cake topper in the Lladro line. 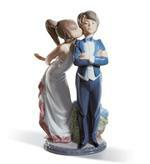 Part of Lladro's Classic, Wedding, Anniversary and Cake Toppers Collection. 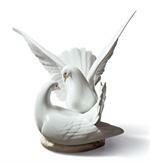 A Nielsens Gifts' award winning Lladro. 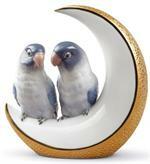 At the top of Lladro's best selling list year after year. 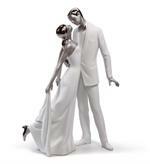 Fropm the Anniversary and Weddings Collection. 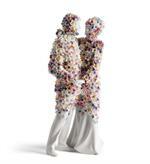 From the Anniversary, Weddings and Utopia Collections. 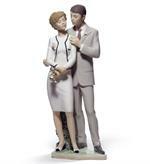 From the Anniversary, Weddings and Cake Toppers Collections. 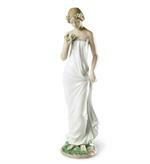 A year after year Lladro best seller. 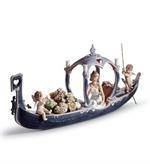 Part of Lladro's Re-Cyclos Project. 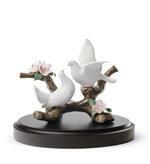 From the Classic, Anniversary & Wedding Collection. 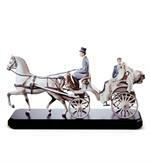 A Lladro best seller for many years.